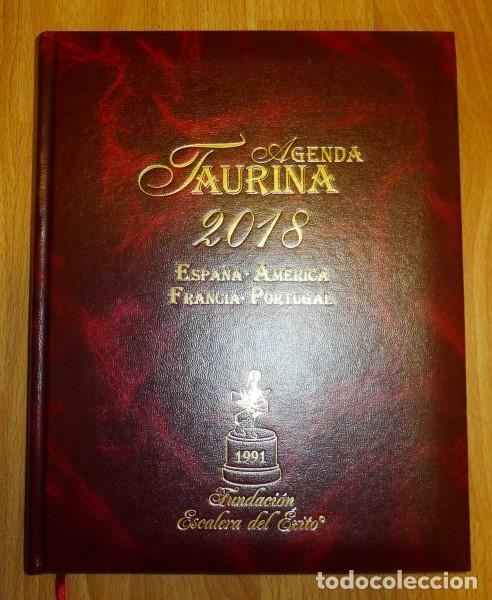 AGENDA TAURINA 2010. ESPAÑA, AMÉRICA, FRANCIA, PORTUGAL. AGENDA TAURINA 2008. ESPAÑA, AMÉRICA, FRANCIA, PORTUGAL. AGENDA TAURINA 2006. ESPAÑA, AMÉRICA, FRANCIA, PORTUGAL. Hora oficial TC: 02:56:49 TR: 110 ms.